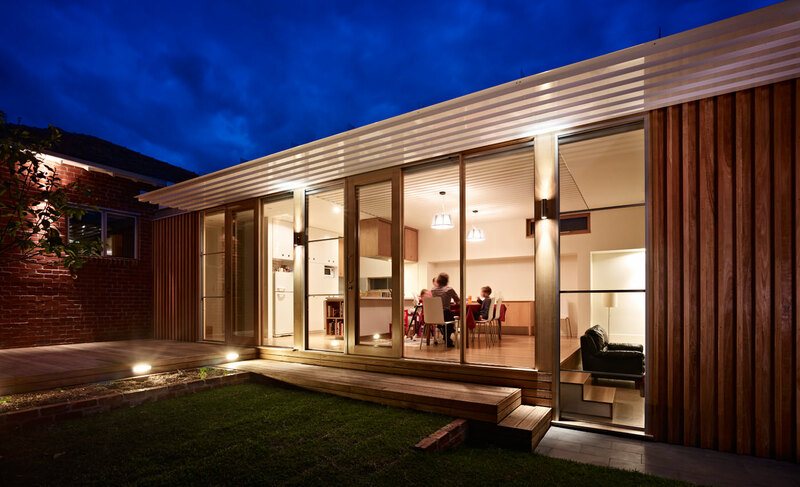 CRiSP GREEN HOMES has been formed to ASSESS, IDENTIFY, ADVISE and IMPROVE the sustainable and green credentials of existing and new homes in Australia. 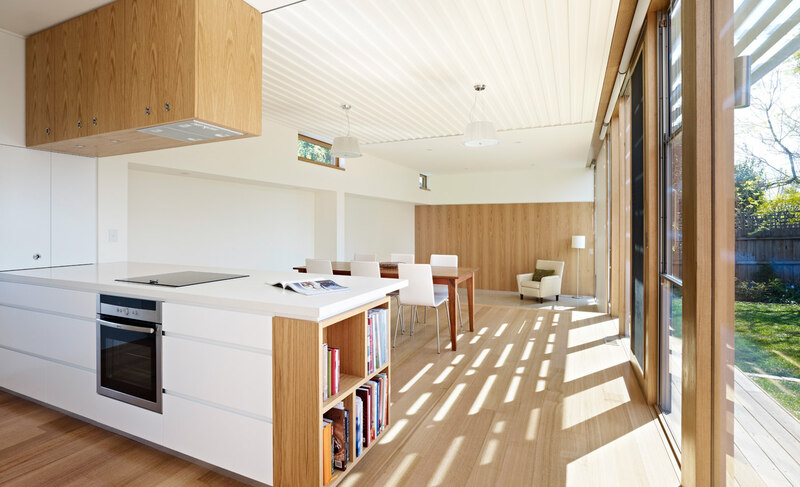 The owners of CRiSP GREEN HOMES are passionate about sustainability and making a difference to the livability of existing homes as well as improving the homes green credentials. The CRiSP GREEN HOMES principal, Angus Crisp, has been involved in the construction, development and property industry both in Australia and overseas for over 15 years. Through his wide exposure to the various parts of the industry, including his most recent general management of a sustainable home builder, he believes that there is a real desire for people to improve the sustainability and green credentials of their homes, but also real confusion as to how to actually go about it. 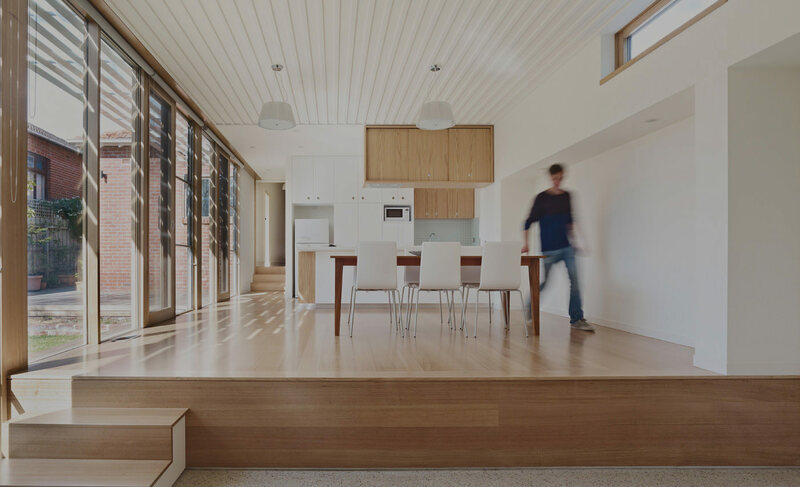 CRiSP GREEN HOMES aims to utilise the qualifications, knowledge and experience of our people to provide building and construction expertise, advice and improvements to Australia’s existing homes and help transform them into comfortable and sustainable places to live.